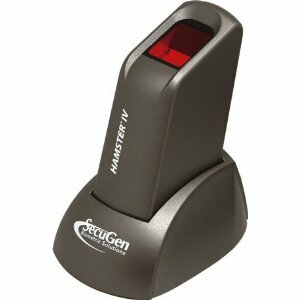 SecuGen has announced that it’s Hamster IV fingerprint reader has received Standardization Testing and Quality Certification (STQC) certification, making the system eligible for deployment in India’s Unique Identification (UID) project. SecuGen’s certification was attained in conjunction with partner in the region Tutis Technology. The STQC certification provides confidence that certified devices are reliable, safe, secure and meet the project’s requirements. India’s ID project is hoping to issue every Indian resident a unique identification number that will link to the resident’s demographic and biometric data. Indian residents will ideally use the credentials to identify themselves anytime and anywhere in India as well as access a host of benefits and services. 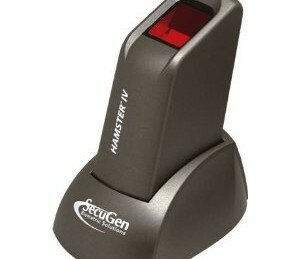 The Hamster IV— SecuGen’s flagship fingerprint system— has already seen FBI certification as FIPS 201/PIV compliant system. Rugged, accurate and affordable, Hamster IV is an ideal fit for the high-volume, low-cost tactics required by India’s UID project. A leading provider of optical fingerprint technology, SecuGen designs and develops FBI-certified fingerprint readers, OEM components, developer kits, software and NIST/MINEX-compliant algorithms.